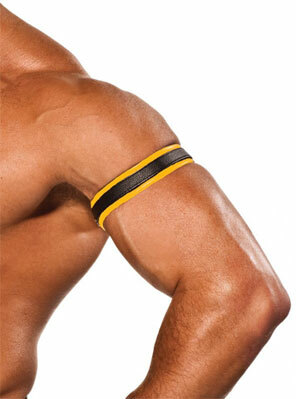 These eyecatching bicep straps are produced from the finest black and yellow leather. The bicep strap is adjustable for fit with four press studs with COLT logo. Click on the picture to view it in detail.